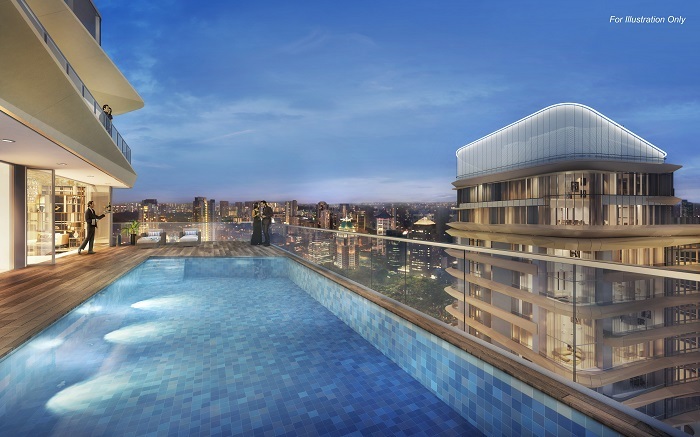 At least 21 (70%) out of 30 units released in New Futura’s second phase of sales have been snapped up as at May 15, four days after the developer City Developments Limited (CDL) opened the preview. The units were sold at an average price of $3,500 psf. This is higher than the average price achieved for units in the first phase of sales. To date, 62 units (97%) in the first phase of sales, including the penthouse, have been sold at an average price of $3,350 psf. 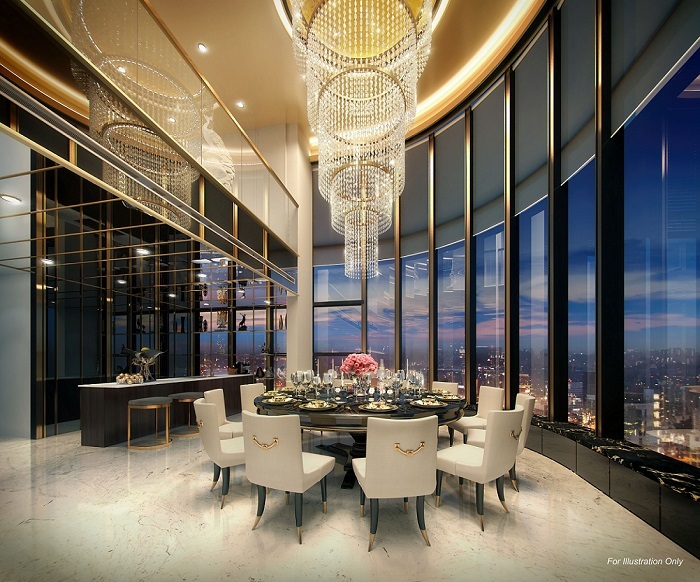 The 7,836 sq ft penthouse was sold for $36.28 million ($4,630 psf). About 72% of the buyers in the second phase are foreigners and permanent residents from China, Indonesia, Malaysia, and South Korea. 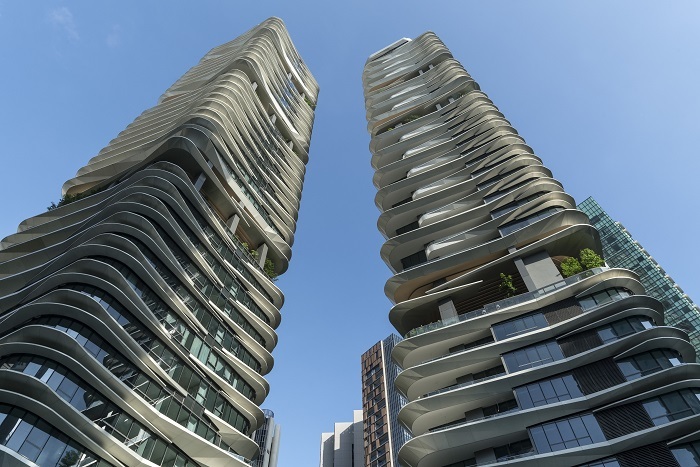 The majority of units sold are larger units which are worth up to $10 million each. Located on Leonie Hill Road in prime District 9, New Futura comprises two 36-storey towers and is CDL’s most luxurious project to date. Its unit mix includes two exclusive five-bedroom duplex penthouses spanning 7,836 sq ft each.